Arrival to Ajmer pick up and transfer to Hotel, after fresh up Ajmer Durga visit Ajmer-e-Sharief Dargah, Adhai-Din-Ka Jhonpara, Ana Sagar Lake & drive to Pushkar (14 km), visit various temples and Ghats and holy Pushkar Lake. temple of Lord Brahma, Overnight night stay at Ajmer. Morning after fresh up and Breakfast. proceed to Jodhpur evening free time at local market Overnight stay at Jodhpur. Morning after fresh up and Breakfast. 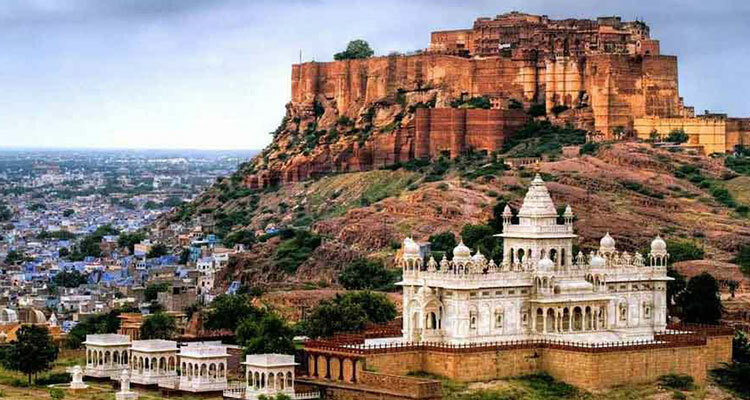 proceed to Mehrangarh Fort, Jaswant Thada, Umaid Bhavan Palace, Mandore garden, evening return to hotel and Overnight stay at Jodhpur. Morning after fresh up and Breakfast. 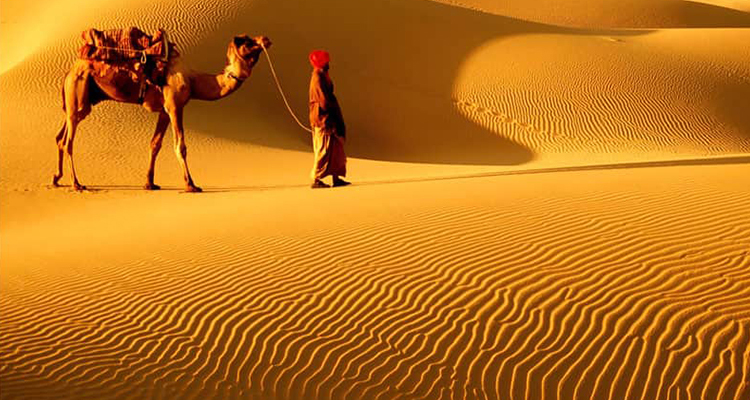 proceed to Jaisalmer on arrival Jaisalmer visit Sunset from Dunes Camel ride and Overnight stay at Desart. Morning after fresh up and Breakfast. 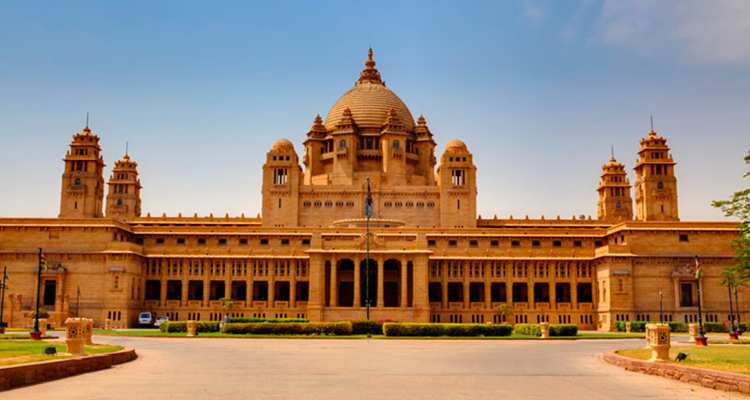 proceed to Jaisalmer Fort, Salim Singh-ki-Haveli, Patwon-ki-Haveli, Nathmalji-ki-Haveli, and Jain Temples,evening return to hotel and Overnight Stay at Jaisalmer. Morning after fresh up and Breakfast. proceed to Jodhpur drop, Tour ends with sweet memories…..!!!!! Any Entry fees, Boating charges, Desert safari tickets etc..